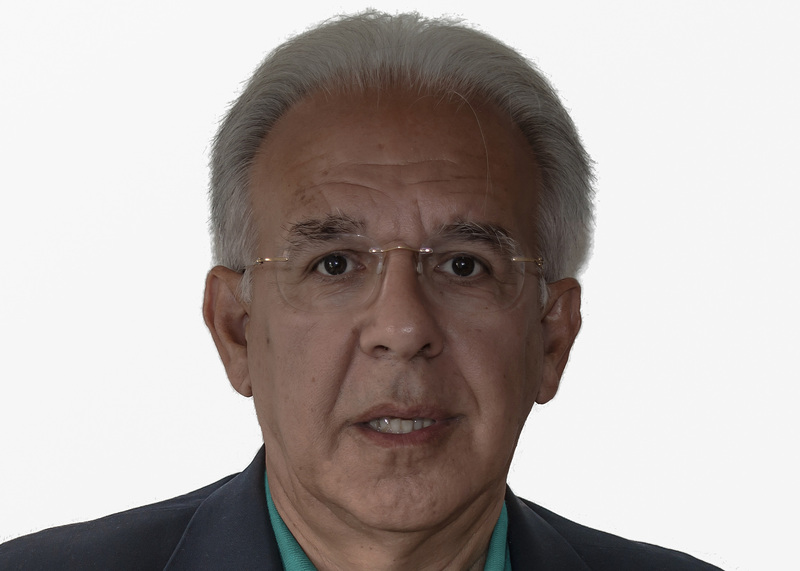 Antonio (Toni) Perez is chief medical officer (CMO) and chairman of advisory boards in several pharmaceutical companies. In December 2017, he became CMO at MaxiVAX SA, a private Swiss clinical stage biotech company developing novel anti-cancer vaccines. He is also CMO for the development of agents in several infectious diseases (ID) at LASCCO/Combioxin in Geneva. Toni is Senior Medical Advisor at Abionic SA, a business uniquely positioned at the intersection of medical technology, biotechnology and nanotechnology. He is a member of the European Society of Clinical Microbiology and Infectious Diseases (ESCMID) Study Group for Critically Ill Patients and the Study Group for Nosocomial Infections, and also advises for Debiopharm. Toni has 30 years’ experience in the life science sector in research, drug development, registration and the launch of therapies in several disease areas including infectious diseases, oncology, the central nervous system, and gastrointestinal tract, among others. Toni has held senior medical positions and consulted as a medical advisor with several pharmaceutical companies in key markets across Europe and the US. He has been: Medical Director in Infectious Diseases at The Medicines Company in New Jersey; Medical Advisor for new formulations of antibiotics at INSMED; Clinical Development Advisor for the development of monoclonal antibodies, Aridis Pharmaceuticals; Chief Medical Officer in several ID projects on monoclonal antibodies, Kenta Biotech; Chairman of the Advisory Board for bacterial and fungal sepsis, ImmunNovative Developments, and Medical Advisor at Evolva. Before that Toni was Medical Director and member of the Board of Directors, Laboratorios Esteve; Medical Advisor, involved in a study on amphotericin B lipid in fungal prophylaxis in transplants, Elan (UK); Medical Advisor on Riamet®/Coartem® in a new paediatric formulation programme for Novartis, and worked for Basilea Pharmaceutica on ceftobiprole. Toni has authored more than 40 publications in peer-reviewed journals and a book chapter on fungemia in critical care. He has been participating in more than a hundred communications in international congresses and has been an invited speaker in numerous meetings and postgraduate courses. Toni received his medical degree from Universitat Autónoma de Barcelona, holds a diploma of medicine in the pharmaceutical industry and is board certified in intensive care. He is currently a judge and mentor for MassChallenge; an expert of the European Commission for the FP7-HEALTH-2010, Horizon 2020, and EUREKA projects; expert of the Innovation Fund Denmark, and TrialFormSupport member of the Scientific Advisory Board for ID projects.